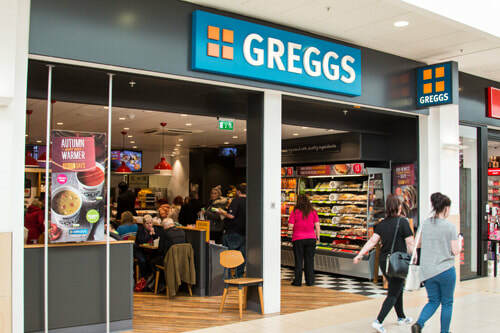 Greggs, the home of the nation's favourite sausage roll. 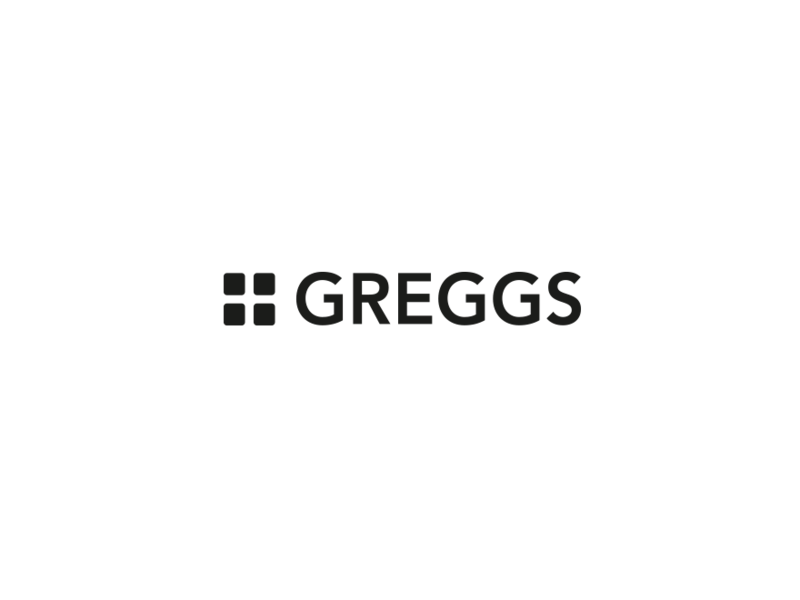 Specialists in pasties and bakes, from steak bakes to pizza, all baked fresh in shops every day. Every sandwich they sell is made fresh in shop - today, with their own freshly baked bread. Always Fresh. Always Tasty.